School social workers are dedicated to helping students fully develop their individual potentials...socially, emotionally, physically, and intellectually. They are part of the total educational team of a school. Their unique training enables them to understand and interpret the influences of the school, home, and community on children. 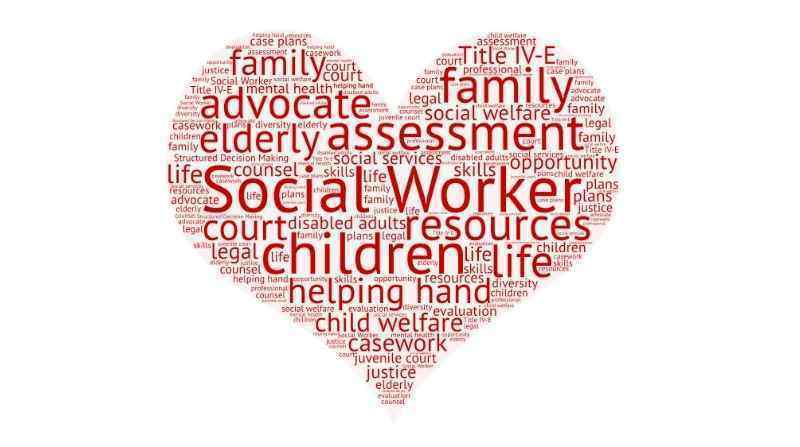 School social workers work in the classroom, with students who show signs of social, emotional, physical, or environmental difficulties that interfere with their school adjustment and achievement. Students may be referred by themselves, parents or school personnel.